Help us to raise money, spread the word and have fun! 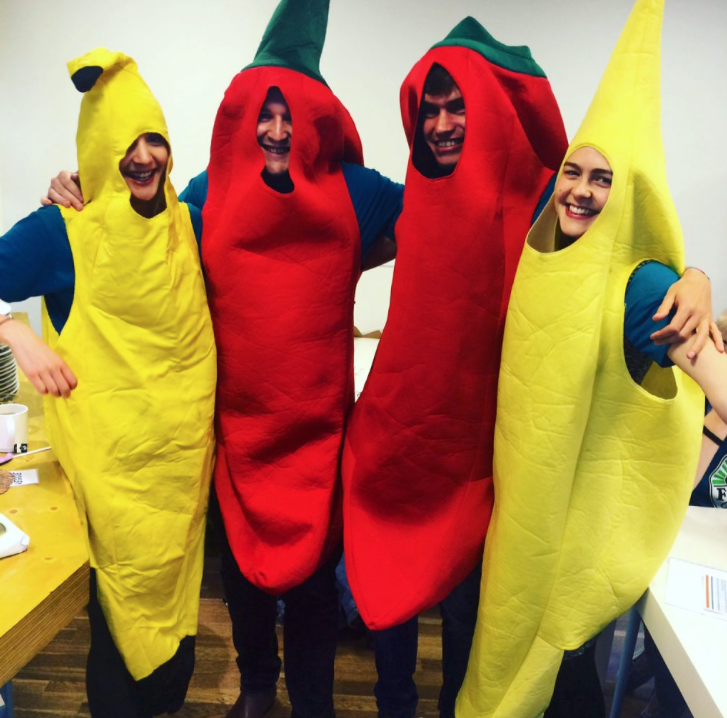 As our volunteer Fundraising & Events Coordinator, you’ll lead on your project’s fundraising activities, working to raise vital funds to support the work your project does and helping raise awareness of FoodCycle in your local area. Fundraising activities could include anything from pop-up dinners and carol singing to bag packing and recipe books. You’ll be working alongside the Regional Manager and the rest of the Project Leader team to promote the work your project does and support the work of the other Project Leaders. Event planning: you’ll learn how to organise, plan and run events (one per project each year) ranging from pop-up supper clubs and Christmas appeals, to sponsored walks and quizzes. Leadership and delegation: you’ll motivate a team of volunteers to put on events, and also be the central point of contact for external groups and individuals who want to fundraise for your project. Promotion: working alongside the Communications and PR Coordinator, you will help promote your project’s events. Networking: working alongside the Community Outreach Coordinator, you’ll forge relationships with other local organisations and partner up to put on joint events where appropriate. Download the Fundraising and Events Coordinator role description.